Apple Quarterly Earnings: The day has finally come. Soon enough, Apple Inc. (NASDAQ:AAPL) Q2 earnings will be released. At that point, nobody knows what is going to happen. Will it be good news for the tech giant? Will it be more bad news, pushing shares even lower? Everybody has a different opinion on what the future is going to bring for Apple, but today is a big step in figuring out where things are going in the near term. CNBC published a video this morning, which can be seen on the next page, complete with interviews with two Apple Inc. (NASDAQ:AAPL) analysts. As the segment gets underway, the host asks analyst Abhey Lamba what he expects out of Apple this evening. As you can see, both analysts have a solid opinion on what is going to happen later today with Apple, as well as what it could mean to the future of the company. 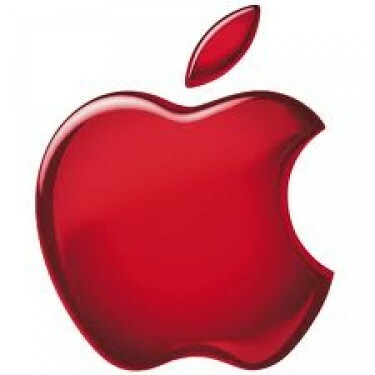 Kaser believes, perhaps, that tomorrow could be Apple Inc. (NASDAQ:AAPL)’s big day, must the same as Netflix is experiencing at this very moment. If you want to hear more from Lamba and Kaser, view the full video of the interview on the next page.